3월 26일 주문해서 4월 4일 정도에 받았습니다. 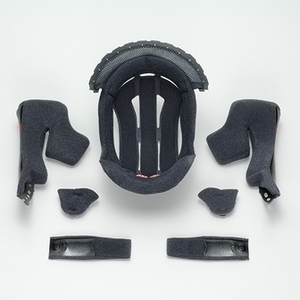 배송도 생각보다 빨랐고 포장도 안전하게 되서 왔습니다. 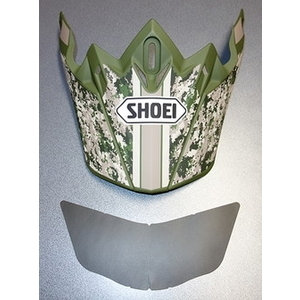 i’ve receive it today. 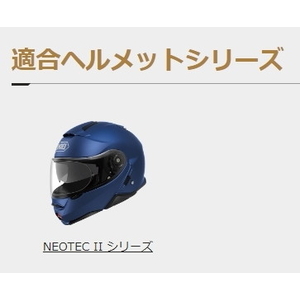 i haven’t used it yet. 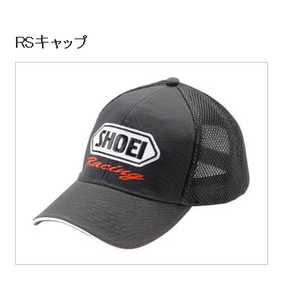 i’m very expecting. but there is scretch about 2cm. 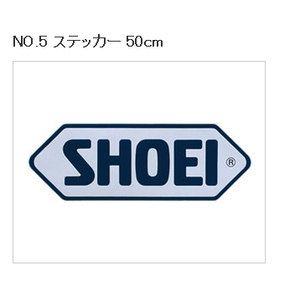 that’s only problem , the other things are fine. 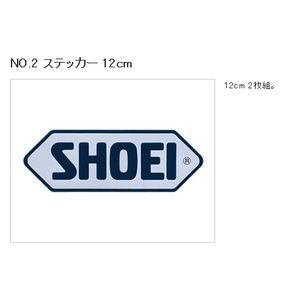 Indeed OEM.Put it at a position like Graphic model, too simpleIt became a good feeling from the appearance.If there is a paper pattern at the pasting position, it is even better. 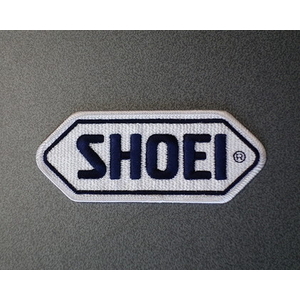 Cut was not on the backing paper.Pull it and stretch it. 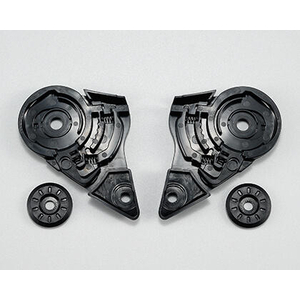 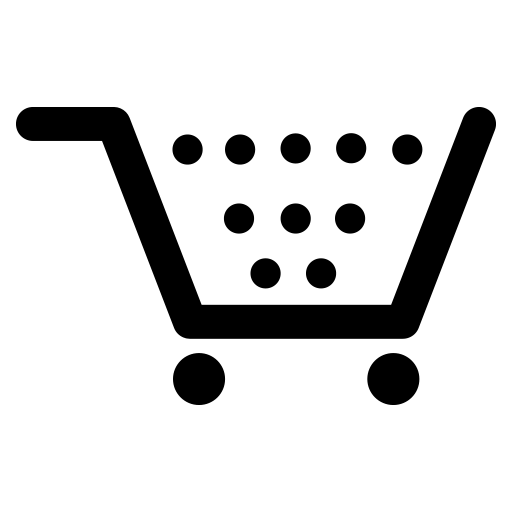 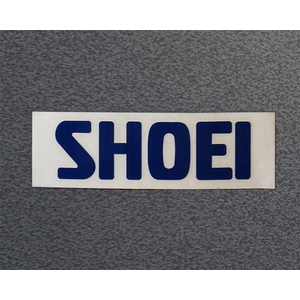 When loosening, bubbles enter.Since it is transparent except for letters and frames, care is taken on where to paste. 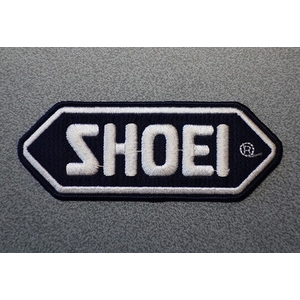 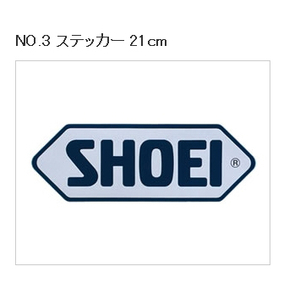 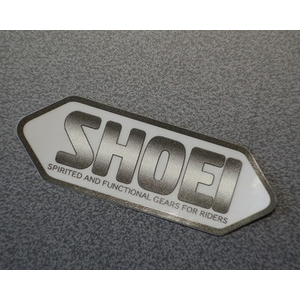 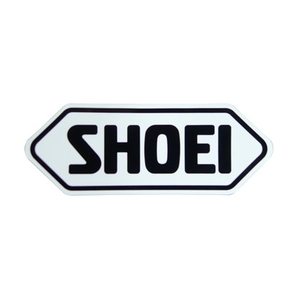 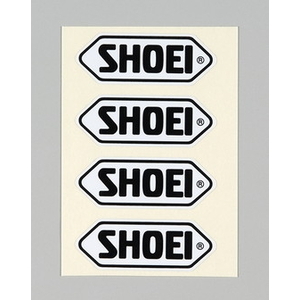 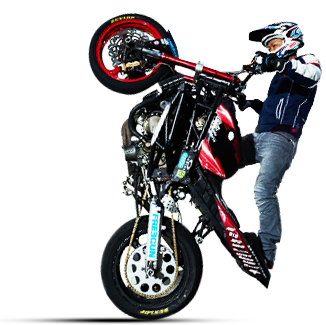 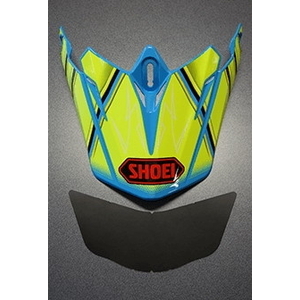 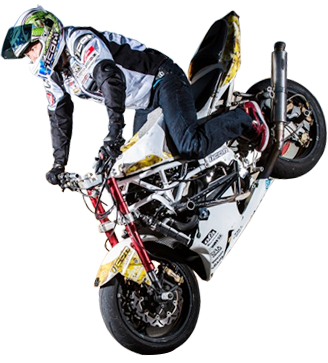 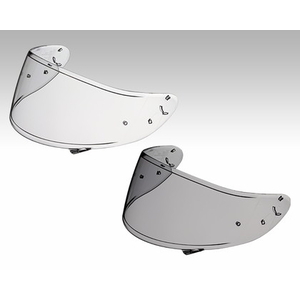 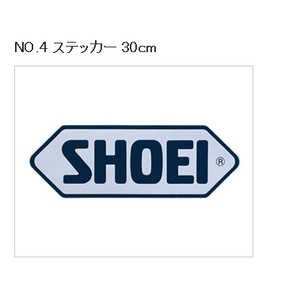 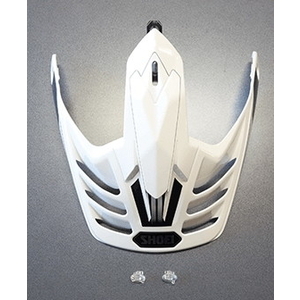 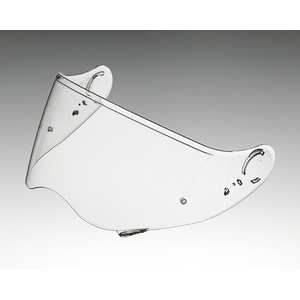 cool shoei patch ,just nice for my helmet,WeBike are the best web for your motorcycle accessories and part.Service very good to. 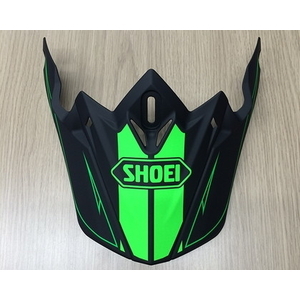 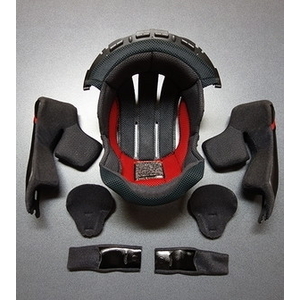 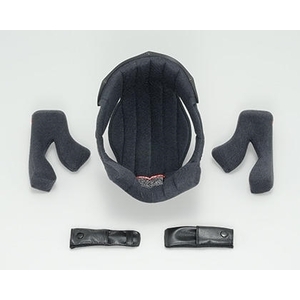 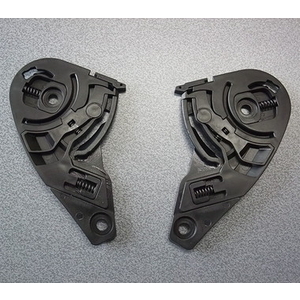 I used it immediately in the hot weather.Because it is Mesh, I was able to spend comfortably with good ventilation.Design was not too flashy too much and it was nice to buy it. 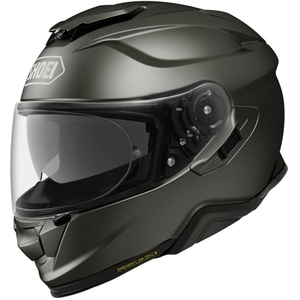 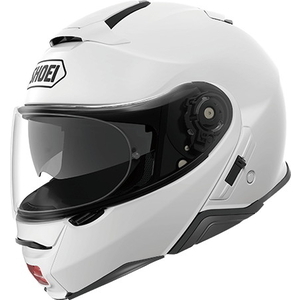 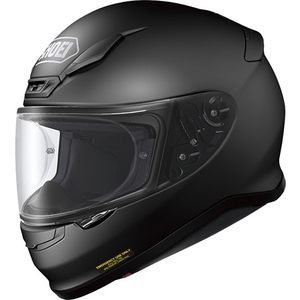 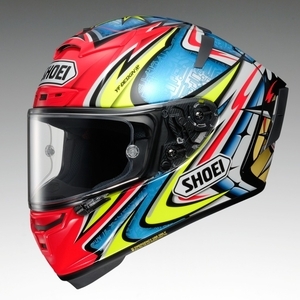 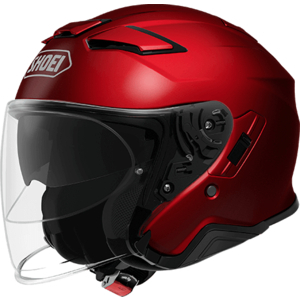 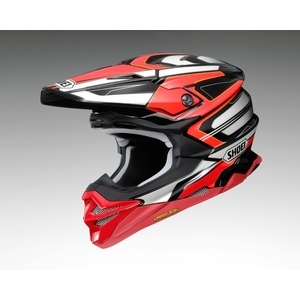 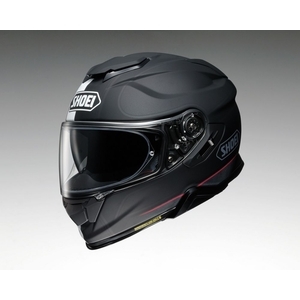 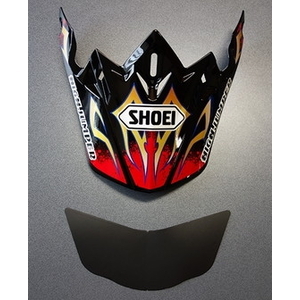 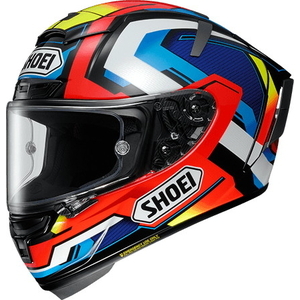 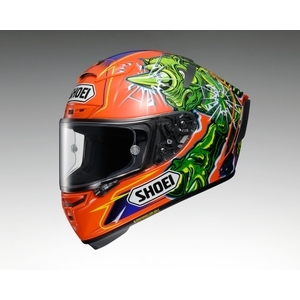 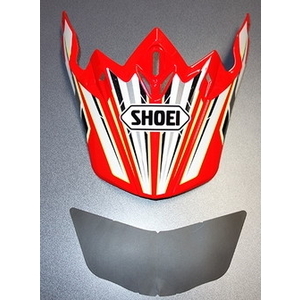 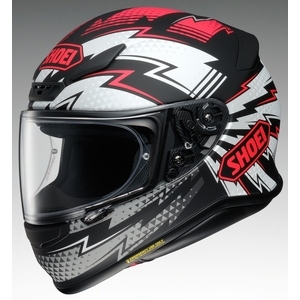 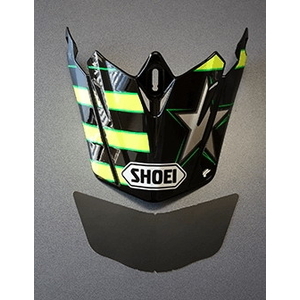 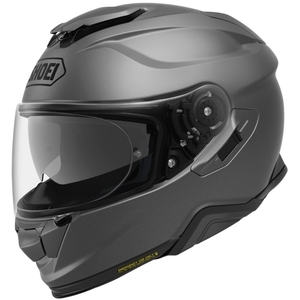 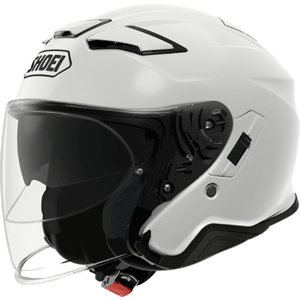 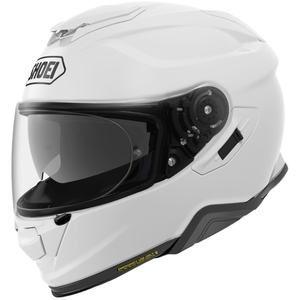 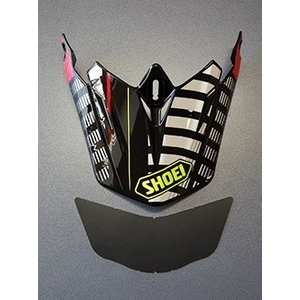 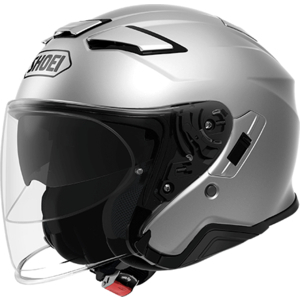 SHOEISHOEI RS CapI changed Helmet to a new SHOEI so I purchased Cap as well..It is solid, durable and likely to last long, and I am very satisfied.I think that Cost performance is good.. 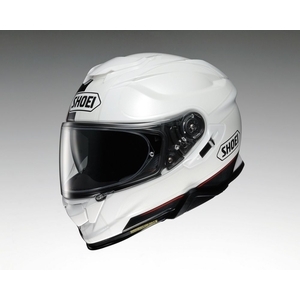 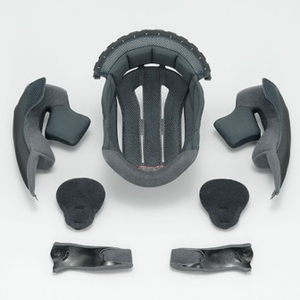 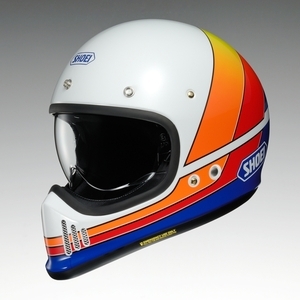 Wearing as a Cap on the break Point of form, touch complaint nothing, and the Touring point designed and covered enjoys itself, and, also in a Helmet and a Cap, SHOEI is Hideyasu.